The boys' teams are a part of the Mass. Bay Youth Lacrosse League, in the Metrowest region. MBYLL’s mission is to promote youth lacrosse in an environment that emphasizes fun, while developing skills, teamwork, good sportsmanship, and integrity. The boys play their games on Sundays. Practices are usually twice a week. The specific practice days will be determined by your coach. Outdoor practices will begin in mid-March. Indoor practices, included with registration, start first week of January. We strongly encourage players to make as many practices as possible so that the boys will be successful and safe on the field. Your best source for practice & game schedules is your coach. Occasionally coaches will make schedule changes that don't make it immediately to the website. Watch for emails! The registration fees covers field usage (indoor fields at John Smith and outdoor fields used for practices and games), coaches certification fees, equipment costs, and referee fees. 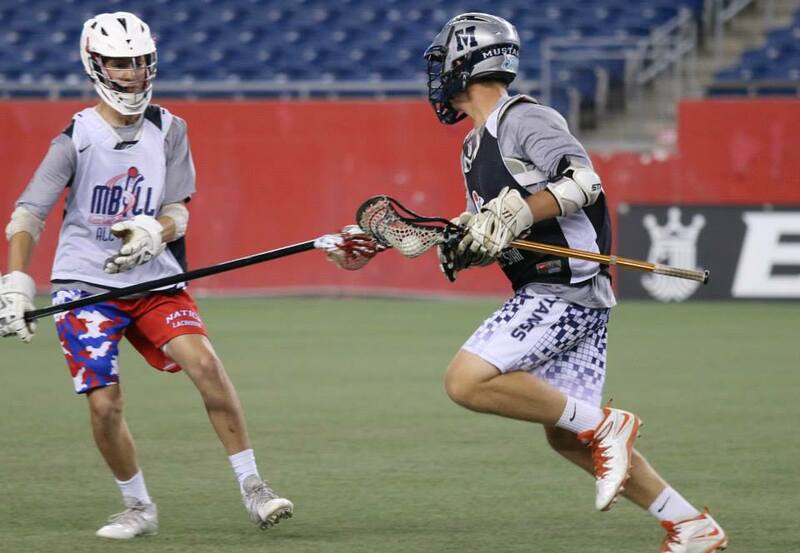 If an age level has enough players for multiple teams, the Massachusetts Bay Youth Lacrosse League requires two evenly talented teams. In other words there is not a 'top' team or an A and a B team. Coaches do their best to create team parity.